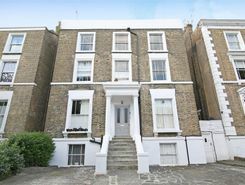 Superbly renovated and quite large two bedroom flat with garden. 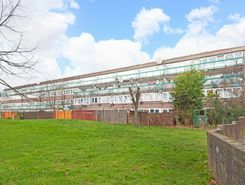 Accessible for all major amenities of Camberwell including excellent transport links. Stunning penthouse one bedder forming part of an imposing Victorian detached house. A very short hop to Kings College Hospital, Denmark Hill overland station and a vast range of amenities. Beautiful communal rear gardens. Available now. On a scale of 1 to 10, this is a definite 11. Fabulous split level two bedroom two bathroom modern flat Spacious throughout this property is a perfect find for a family or sharers. 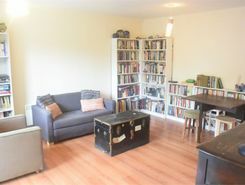 This property has two large double rooms, one of which having an . 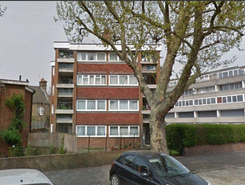 One bedroom flat to rent in Elephant and Castle, with parking and balcony. Beautiful one bed period conversion with separate reception and private rear patio garden. This well proportioned property sits minutes from excellent transport links, great local amenities and the bars & restaurants of Brixton. Comes unfurnished and is available from end of April. A unique opportunity to reside in this well presented two bedroom two bathroom apartment on the 5th floor of this popular modern development. The property has an open plan reception leading to a balcony, a modern kitchen and double bedrooms. Property marketplace TheHouseShop.com have been helping consumers letting, renting, buying and selling houses online and have gathered detailed knowledge of the Camberwell in Greater London property market allowing users to save money along the way. Property marketplace, TheHouseShop.com, showcases property listings from private landlords, private sellers, high street agents, online agents and developers – meaning that tenants and buyers can find a unique selection of property from both professionals and homeowners. Tens of thousands of home hunters use TheHouseShop's marketplace each and every day to search for property in Camberwell in Greater London and we can help sellers, private landlords and estate agents advertise their properties to this huge audience. Our private users can boost exposure for their property adverts and generate more enquiries thanks to our effective marketing options. TheHouseShop have helped thousands of Camberwell in Greater London's private landlords to find great tenants quickly with our free tenant-find service. 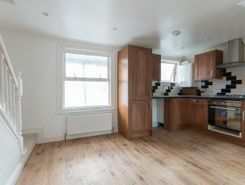 TheHouseShop showcases a range of houses and homes to rent in Camberwell in Greater London including, flats, apartments, maisonettes, and bungalows, giving tenants a unique selection of rental property from professional agents and individual homeowners. 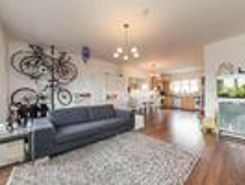 Tens of thousands of tenants visit TheHouseShop to find cheap property to rent in Camberwell in Greater London's most popular locations and can tailor their search to suit their preferred location, style of property and weekly or monthly rent budget. Tenants looking for rental property will find DSS property to rent direct from landlords, studio apartments, 2 bed flats to rent, 3 bedroom houses, maisonettes, private landlords accepting pets and a variety of other rental homes in Camberwell in Greater London on TheHouseShop. Many private landlords using TheHouseShop to advertise their property will not post their listing anywhere else online, so tenants will not find our properties on other property portal websites. Renting property in Camberwell in Greater London is hugely popular and home-hunters can save money on administration fees by renting direct from the landlord. 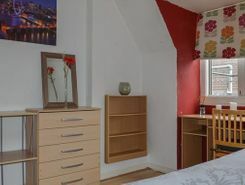 TheHouseShop's Flat Share section showcases some of the best affordable rooms to rent in Camberwell in Greater London and the surrounding areas. 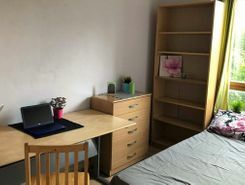 Renting a property in Camberwell in Greater London can be expensive, but tenants can find affordable Flat Shares in Camberwell in Greater London's best locations for a fraction of the price of a whole property. 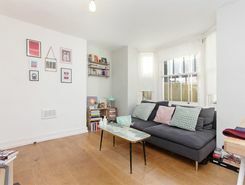 TheHouseShop's Rental Guarantor service makes it easier for Camberwell in Greater London renters to secure their dream property with the help of a guarantor based in the United Kingdom to reassure their landlord. TheHouseShop offer a free online rent calculator to help private landlords in Camberwell in Greater London find the true value of their rental property. Private landlords using TheHouseShop are given access to a number of landlord services including tenant referencing checks, rent collection, online tenancy agreements, landlord insurance and more - on top of advertising all their rental properties free of charge. Private landlords can use TheHouseShop's tenant referencing service to run background checks on renters, credit check tenants and view a reference report showing if the tenant will be a reliable and suitable candidate for the property. 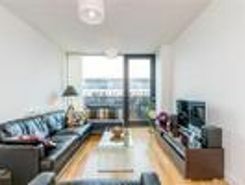 Renters looking for property to rent in Camberwell in Greater London and the surrounding areas can sign up for free property alerts on TheHouseShop.com and receive instant email alerts anytime a new rental property meeting their requirements is added to the site. Landlords and investors can find a selection of cheap Buy To Let investment properties available from private sellers, developers and estate agents in Camberwell in Greater London.